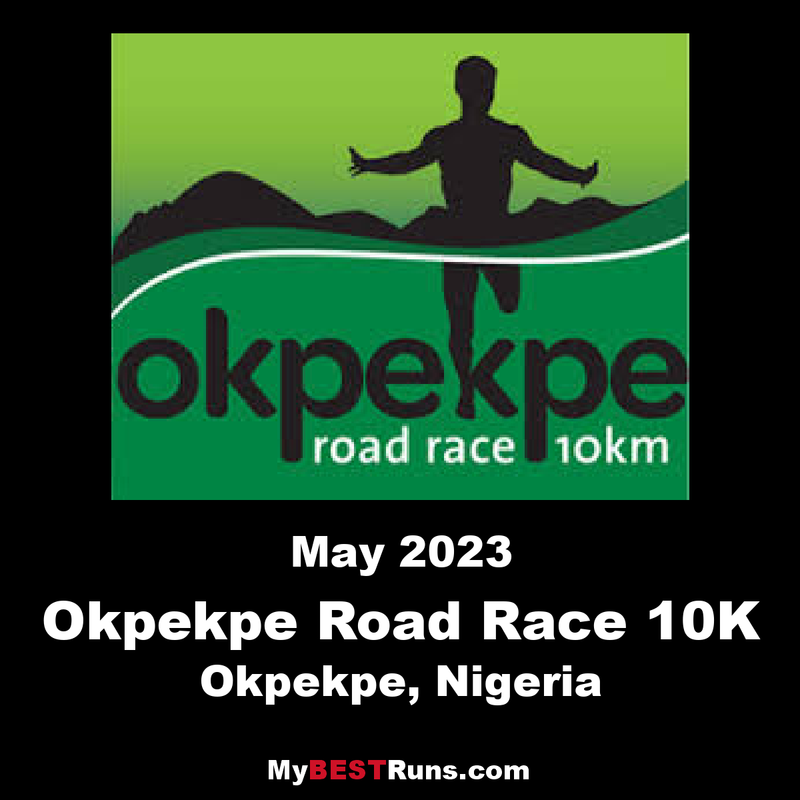 The Okpekpe Road Race invites world-class runners from around the world in a tradition tointermix local recreational and up and coming runnerswith the best of the best. Invitation extended to all CAA Member Federations, all military and para-military have sent in entries. Okpekpe is more than just a collection of fertilefarmlands or a window into the past, it is a livingmodern village of approximately 50,000 people. The Village is famous for its position on the hill topin the Edo North Senatorial district and its huge agricultural and investment potential and quite asuitable tourism destination. It is the Highest paying complete road race inNigeria. It is different from the Obudu International mountain race which is run off-road. In terms of tourism, the area covers the highest point in Edo State. The Okpekpe Road Race invites world-class runnersfrom around the world in a tradition to intermixlocal recreational and up and coming runners with the best of the best. The invitation extended to all CAA Member Federations, all military and para-military have sent in entries (2,000 – 3,000).